And what are the right #hashtags to search for? 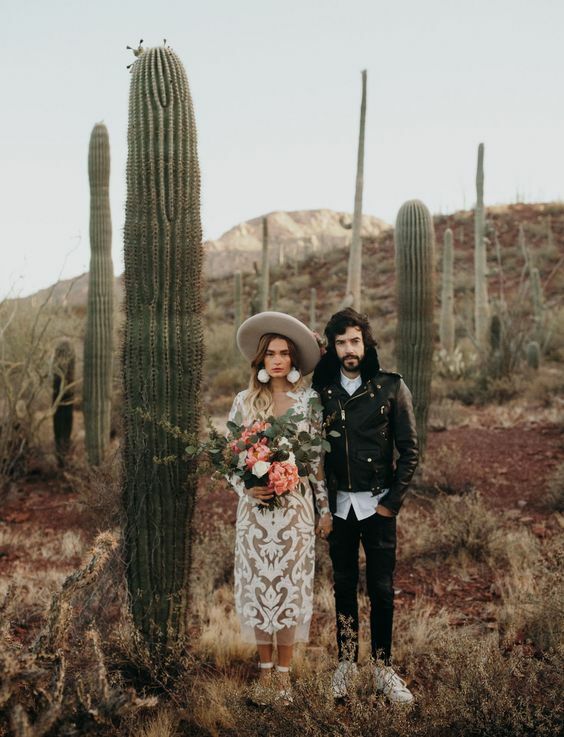 A Bohemian-inspired floppy hat can add some edge to even the most formal of gowns. 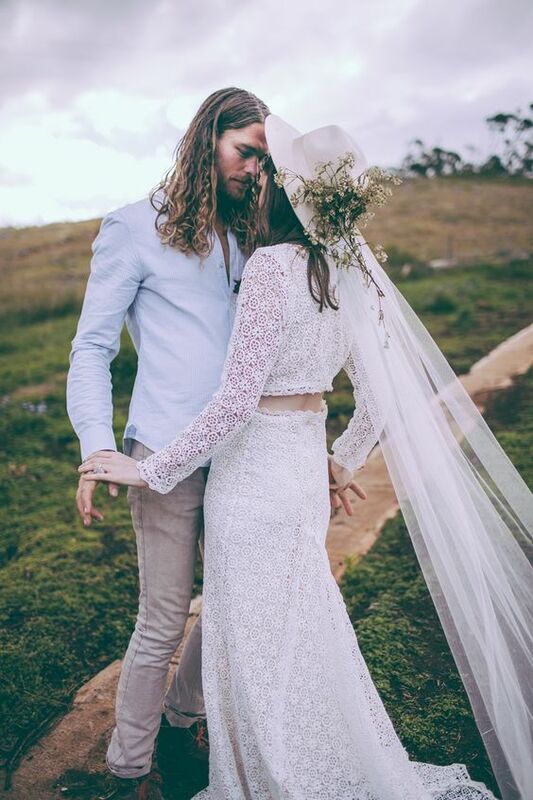 For winter weddings, go for wool. 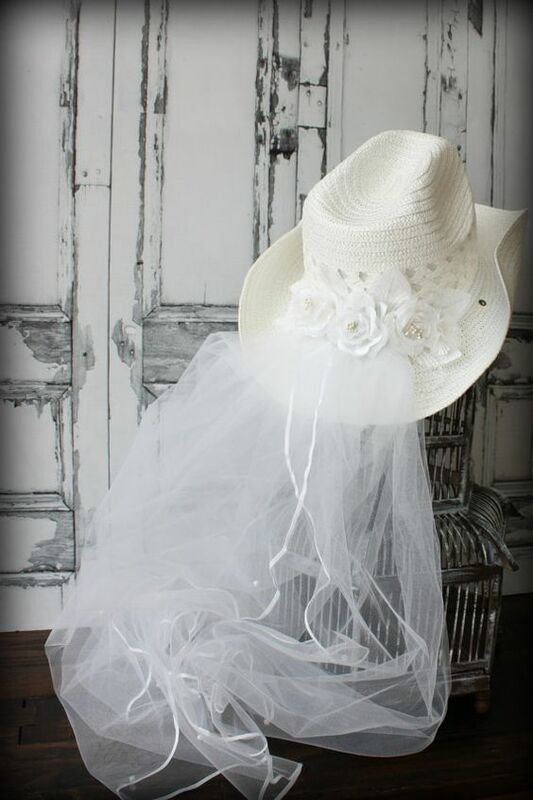 If it’s summer, consider a fancy sunhat or straw big brim hat with a big white bow. 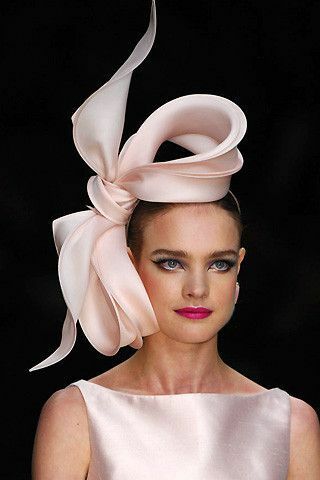 Oversized, glamorous headpieces are so much fun. When else do you get to look like you popped right out of Vogue? It’s your day. You’re the Queen. Go all out! 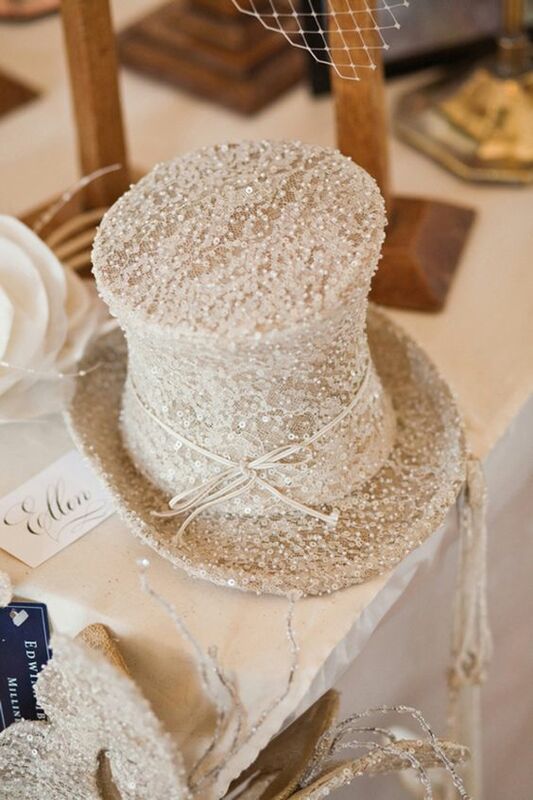 For that “Great Gatsby” flavor, pair your gown with a flapper-inspired cap. Other Art-Deco looks can be created by adding a wrapped turban, velour or felt cloche, headband or bucket hat to your beautiful head. 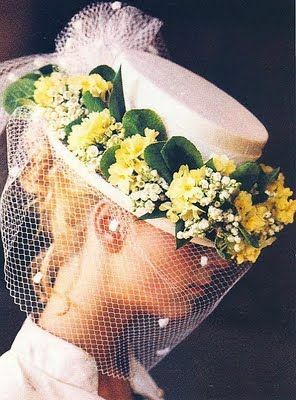 You can also combine veils with other forms of hats and hairpieces. 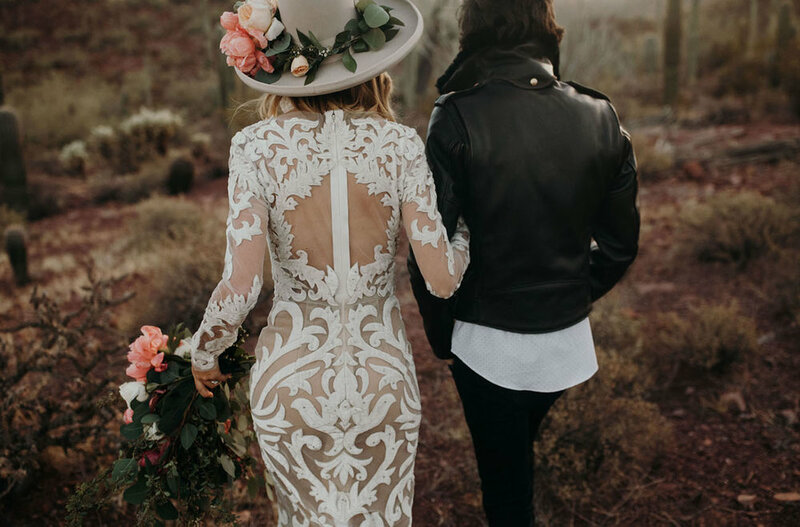 If western style is your thing, a cowgirl hat with an attached veil may be the way you want to formally lasso in your spouse! 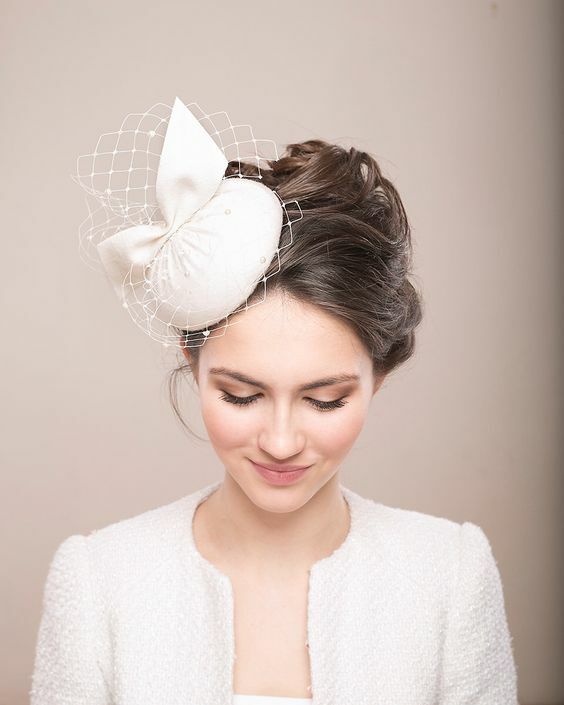 Top hats with veils can give you a rocker look. 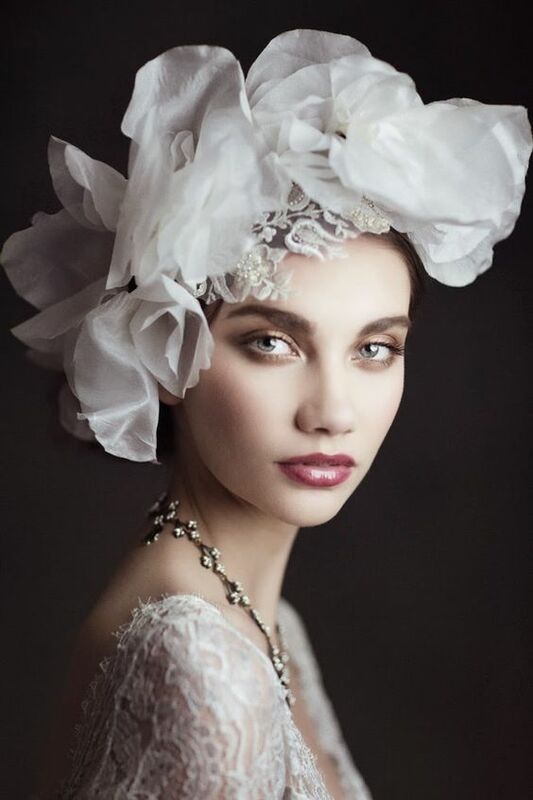 Fascinators and hatinators with feathers, pearls, flowers or silk will fascinate your attendees and captivate your new life partner.